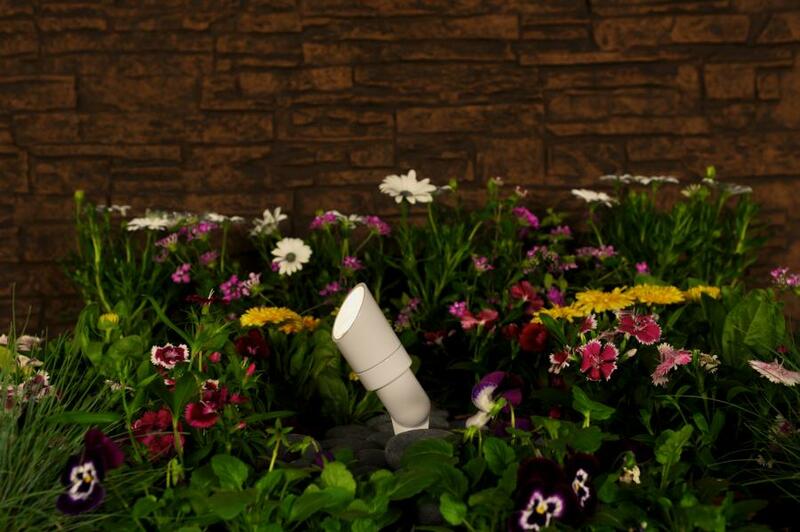 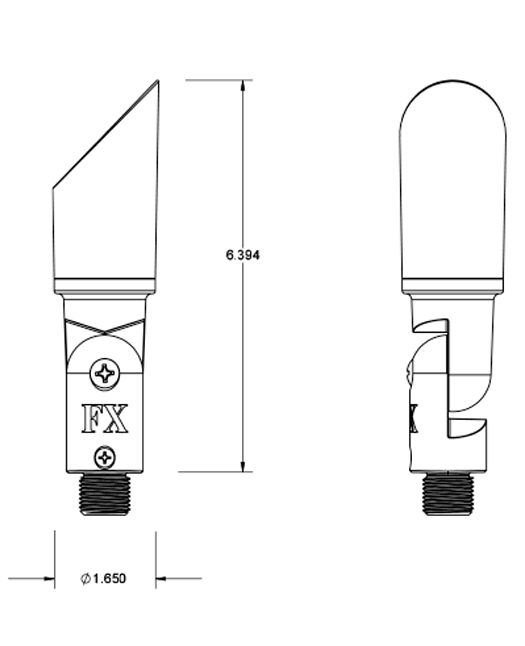 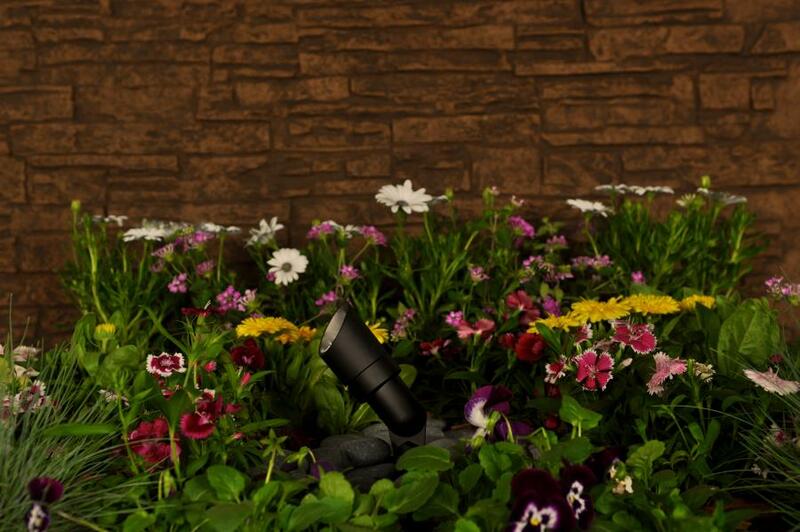 Being the smallest scale Up Light in the FX family, the MP is easy to integrate into any intimate garden space. 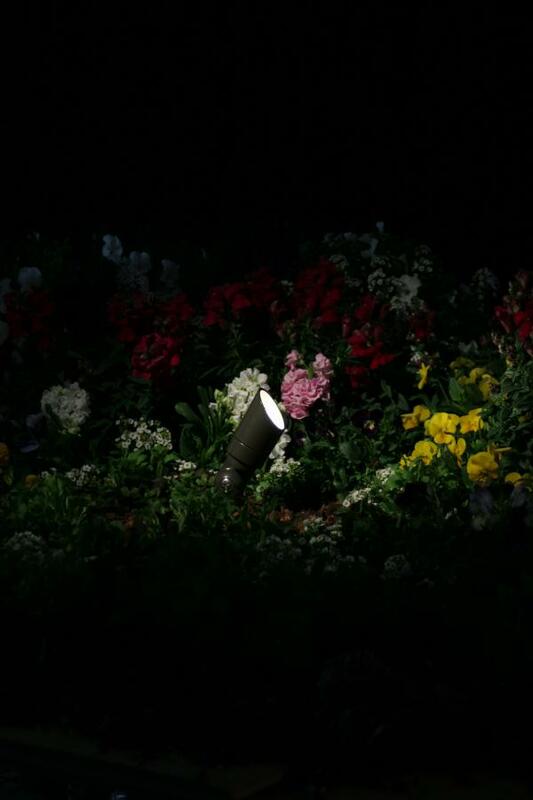 It is an excellent choice for illuminating small garden elements such as dwarf trees or statuaries. 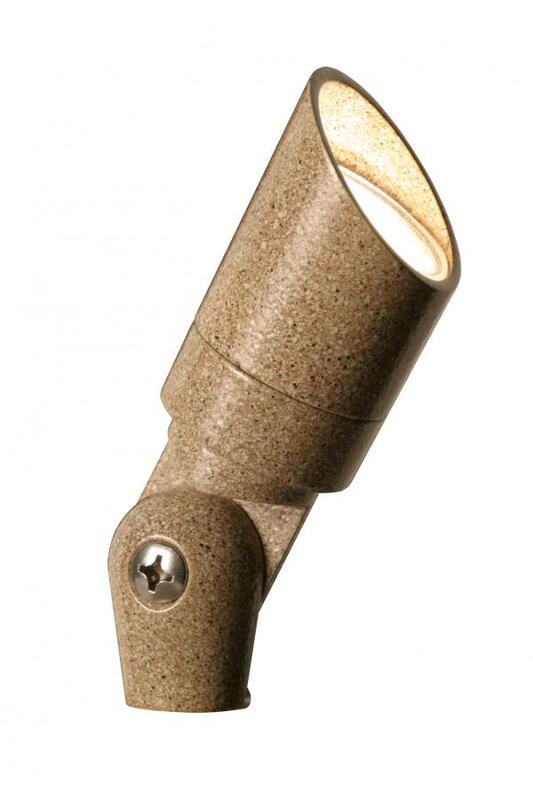 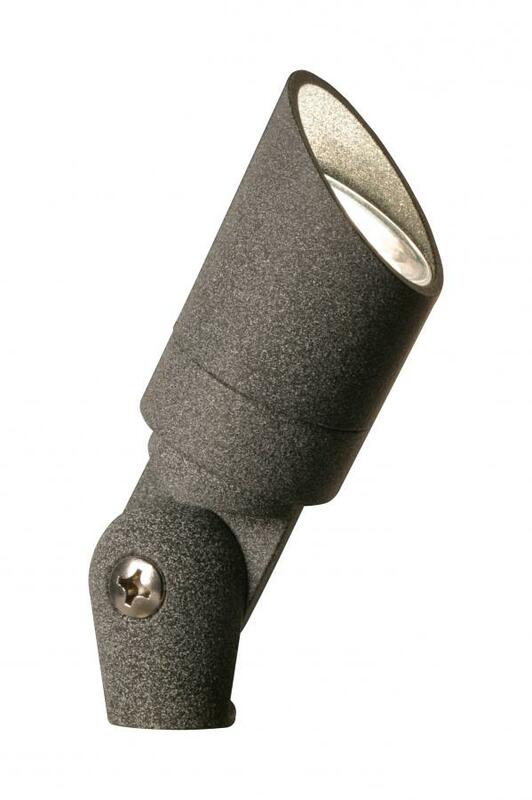 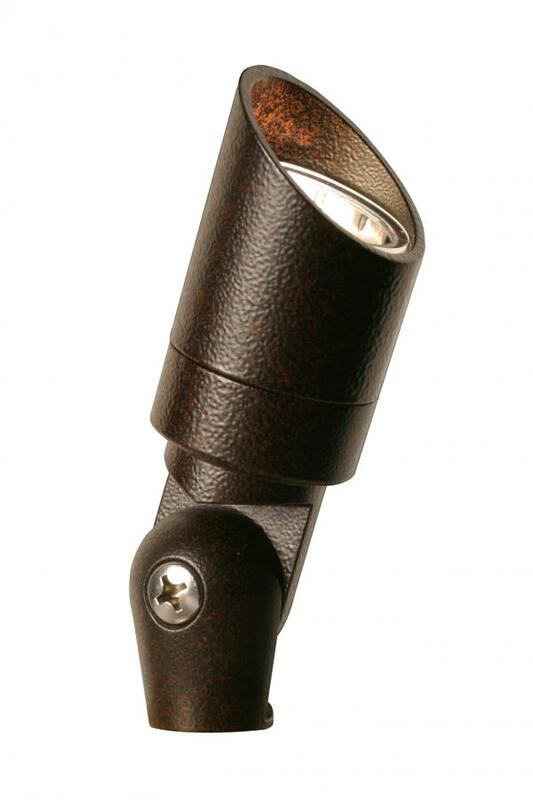 Its tiny size will hide seamlessly among plants or boulders to keep the lighting source a secret. 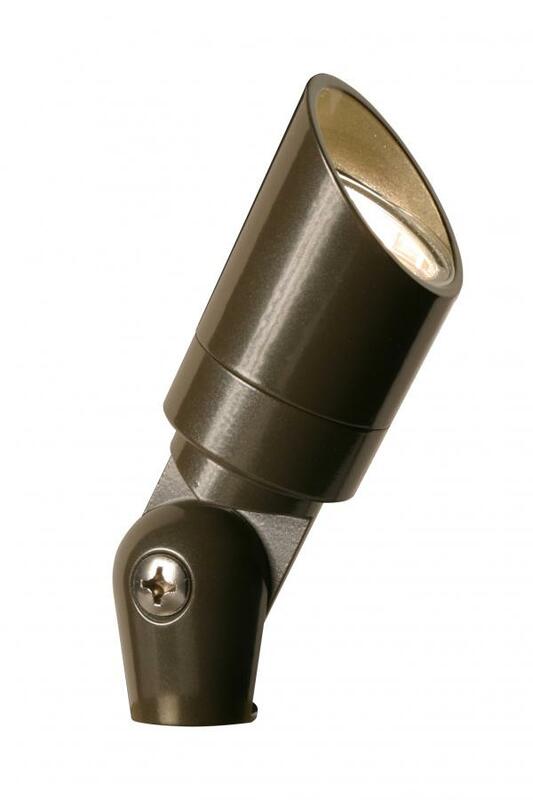 Includes fixture, specified MR-11 Halogen lamp, clear lens, 10' (3 m) lead wire, and spike (1).